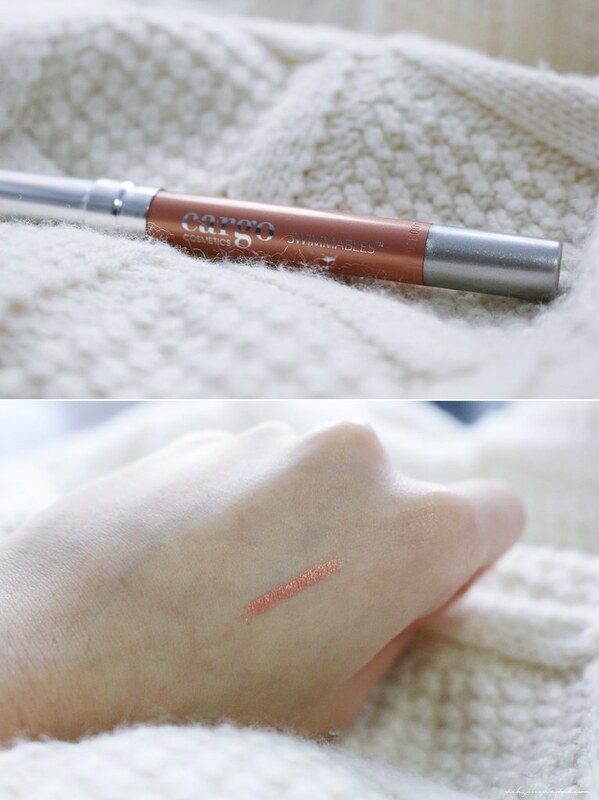 I received this shadow stick on the January Birchbox (mentioned in this previous post). I received the Coral Reef color and it’s a very beautiful coral, and pinkish color. I really like shadow sticks lately because they are so convenient to take on the go. This particular one also has great lasting power; it doesn’t rubber off easily and doesn’t have noticeable fall outs despite the glittery appearance. 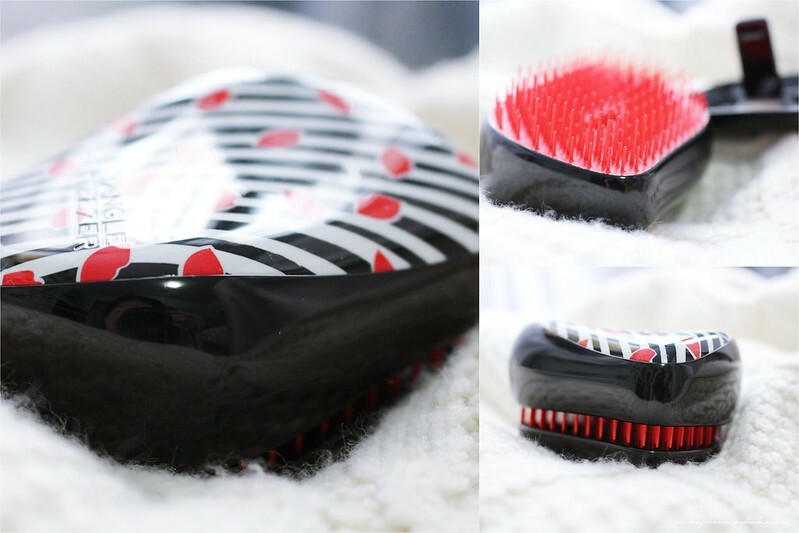 I really love using the original Tangle Teezer but it’s a bit bulky to bring around. My hair easily gets tangled and I thought it was a good idea to splurge on another one from Sephora (I needed an item to meet the free shipping requirements as well haha). The compact version has a cap/cover that protects the brush head from damages and the dangers inside my purse. I’ve been on the outlook for an eye cream for a while now and finally decided to try this one. 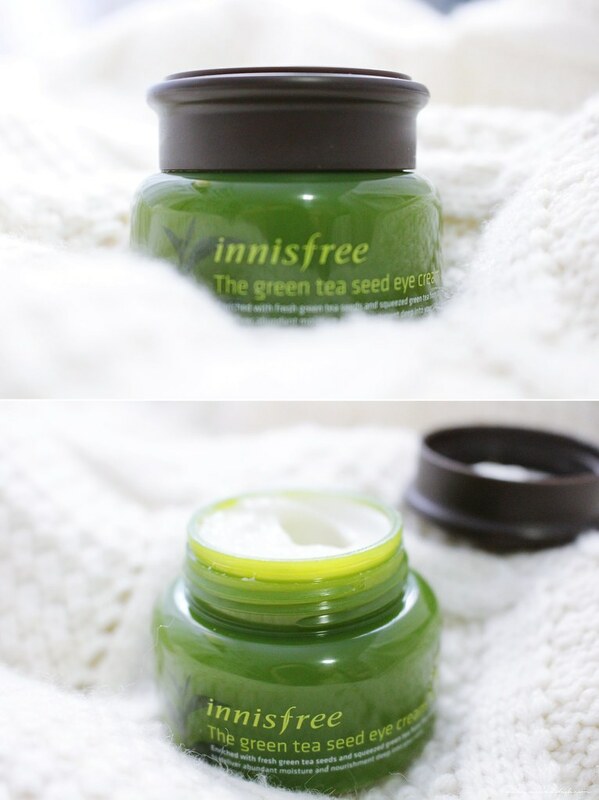 Innisfree was always a brand that I liked and trusted; this cream was not a disappointment. I wanted an eye cream for my dry skin near the eyes and felt that normal moisturizers are not that helpful any more (I’m getting old lol). So far, this cream does really well. I bought these on amazon and have been using them regularly for my DIY post. 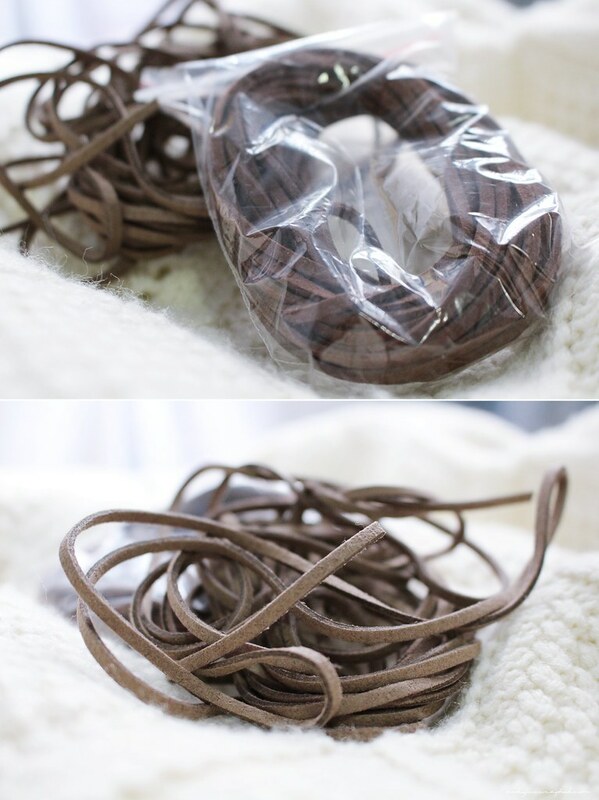 I find that suede cords are really easy to work with and make really great accessories. 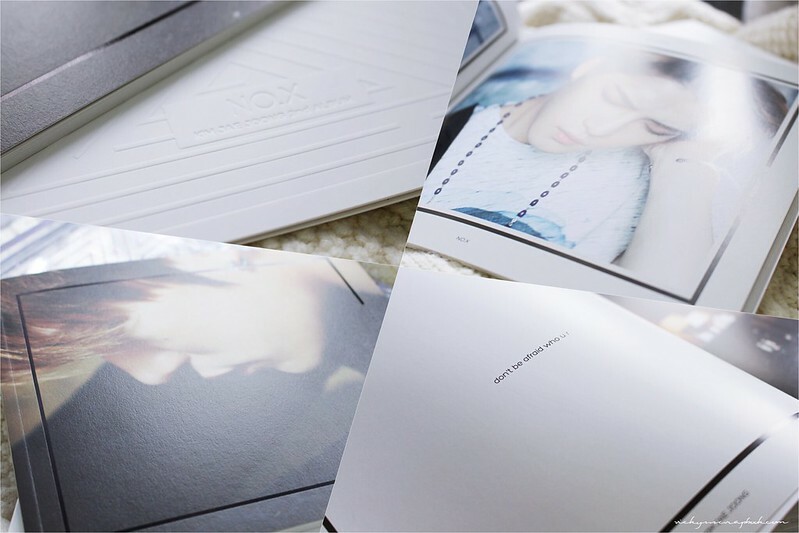 Kim Jaejoong is a Korean singer that I’ve admired for years and I was super excited for this album since he’s been inactive for a while due to military service. I received this album this past week as a belated birthday present from my best friend. The album comes with 12 songs, 1 photo book, and 1 poster. Other than being a very good looking man, he is a very talented singer and composer. As a major fan girl, I’ve been listening to this album on repeat the entire week. i love anything from innisfree! Thank you. I would love to! Ohhh the mini tangle teezer 😀 So cute hehehe! And oooh I really want to try the eye cream too! How do you like it so far? Hahaha and I’m glad you like the album ❤ Glad you liked the gift! That Tangle Teezer Compact Styler is such a great idea! I will have to look for that here in Australia! my fave line from innisfree 🙂 they’re so gentle aren’t they! This lipstick color is beautiful.